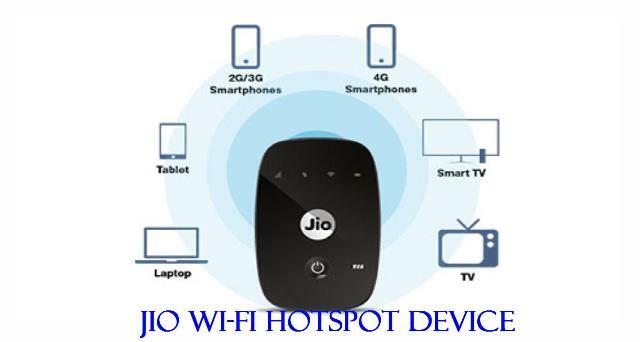 Reliance Jio has extended its festive season offer for the sale of its 4G wi-fi device JioFi. Customers can buy the device for rupees 999 but its original price of rupees 1999. The offer which started on September 20, was supposed to have ended on September 30, but the company has extended it. “The festive celebration continues! Get your JioFi for a reduced price of rupees 999. User can buy now Reliance Jio store or Jio official website. Enjoy faster internet. Download speed up to 150Mbps and upload speed up to 50 Mbps. Enjoy 4G VoLTE Smartphone services on your 2G or 3G Smartphones. Make Video and HD Voice calls and send SMS with the Jio4GVoice app. The device connects up to 10 wi-fi enabled devices like smartphone, Laptops, Tablets and even Smart TVs. Best class rechargeable battery supports five to six hours surf time. User can carry sleek and stylish JioFi everywhere you go. JioFi Festive Celebration Offer is a limited period offer. 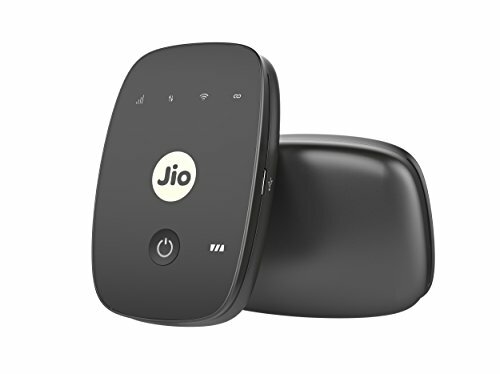 Offer is valid only on JioFi M2S model and under this offer, JioFi will be available at a Special price of rupees 999.